Whether it be due to his strong faith or his humble upbringing, Ripper Nutrition founder Badou Jack has always felt a civic duty toward giving back to others. 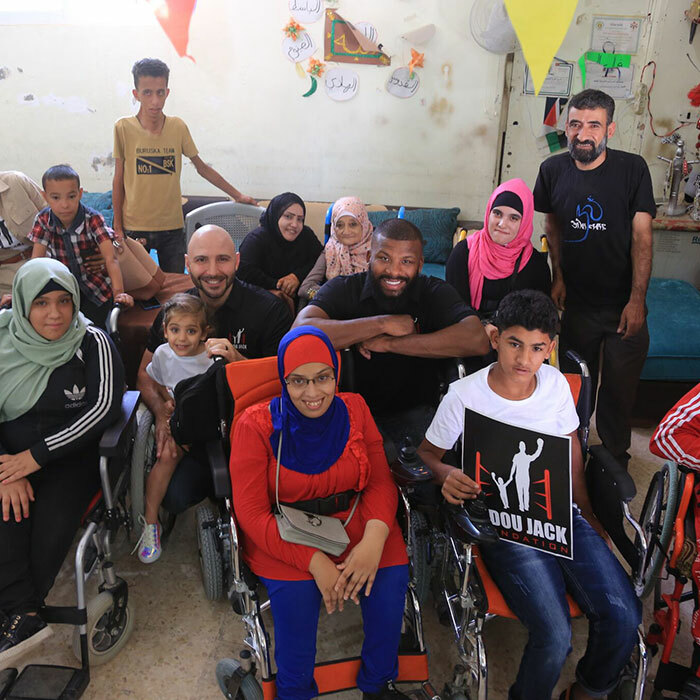 After several trips to the Middle East since 2015, Jack had seen enough to know that his personal contributions to those he encountered at various impoverished cities and refugee camps would not be enough. He needed to take a stronger stand and make a larger, more lasting impact on those communities. With this in mind, he started the Badou Jack Foundation in October 2018. The Badou Jack Foundation is partnering with Reach 4 Life to supply underprivileged children with meal replacement shakes to ensure their healthy development, growth and nutrition. Proper nutrition is a necessary foundation for these children to achieve their dreams while also helping to eliminate the physical and financial strain on their healthcare system. Ripper Nutrition is proud to assist this cause by manufacturing shakes fortified with micro/macro nutrients, essential vitamins and minerals that are customized to each region they serve. 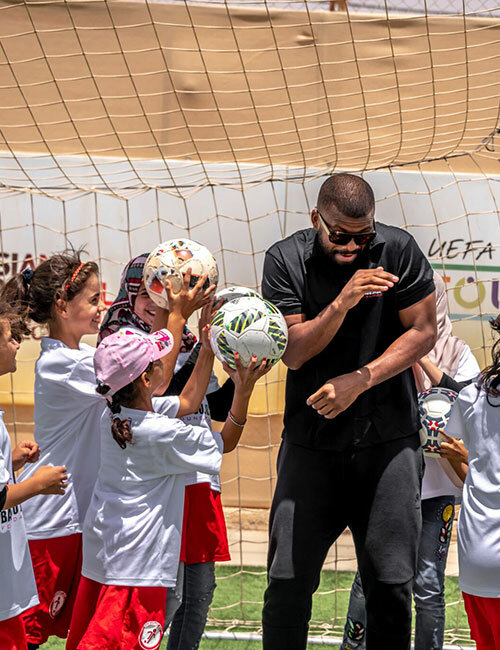 The Badou Jack Foundation will begin aiding Syrian refugees in Jordan and is expanding to other regions across the globe. It is their goal to be feeding over 1 million children by 2020. 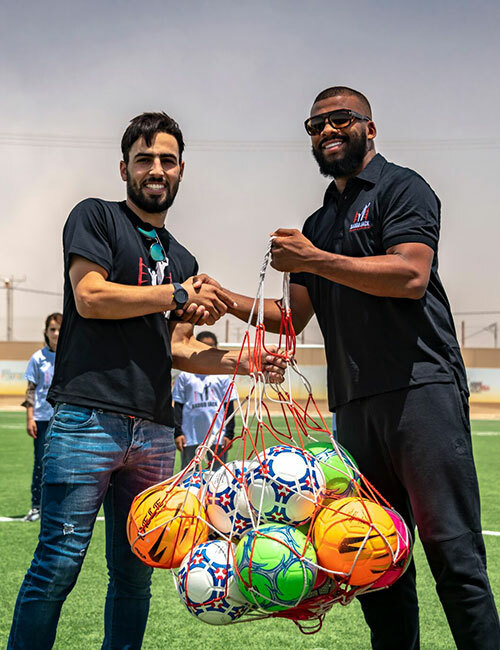 Here are some photos of Badou Jack’s visits to Jordan in 2018 as he initiated his meal replacement shake delivery program in concert with the UNHRC. In 2019 and beyond, Jack plans to grow the reach of the Badou Jack Foundation to help impoverished children in all reaches of the world.